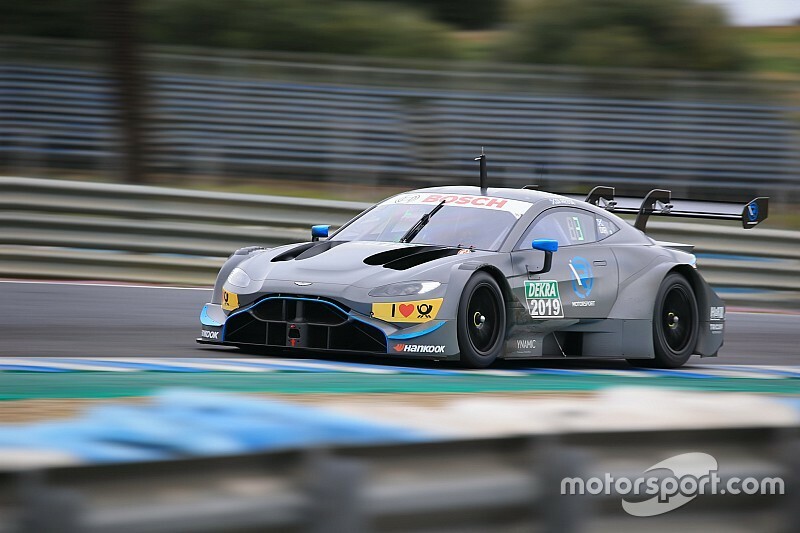 Red Bull was linked to plans to bring Aston Martin on to the DTM grid for the 2020 season in collaboration with long-time Mercedes partner squad HWA. 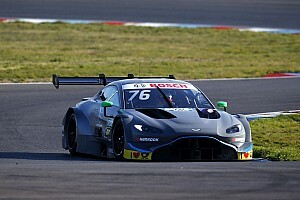 The Austrian company has a close relationship with Aston, its title sponsor in Formula 1, with the two firms joining forces to create the Adrian Newey-designed Valkyrie hypercar. 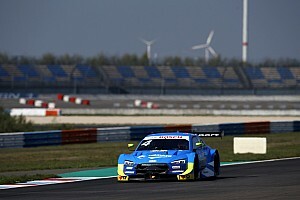 Their alliance paved the way for R-Motorsport and Aston to join the DTM as an effective replacement for Mercedes in 2019, as Marko brokered a meeting between ITR chairman Gerhard Berger and Florian Kamelger, the boss of R-Motorsport, in early 2018. Initially the plan was to use the two-litre, four-cylinder unit used by Honda – also Red Bull’s engine supplier in F1 – in Super GT, whose engine rules are now in line with those of the DTM. Instead, R-Motorsport was forced to create a bespoke engine of its own for the Vantage DTM. 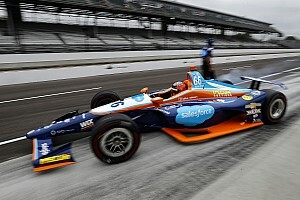 "This was a project where R-Motorsport would have used cars with Honda engines, including a certain commitment from Red Bull Technology," Marko told Motorsport.com. "Honda rejected [the plan]. They had an engine, but they weren't interested in this series." 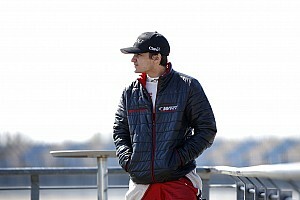 Once Honda turned down the chance to supply the engine, Marko said that Red Bull no longer wished to get involved in the R-Motorsport-HWA project. "We were not interested in working with more or less a Mercedes team," added Marko. "Our relations with Mercedes aren't that good yet that it would have been enough for such a cooperation." Red Bull was a long-time supporter of the DTM, sponsoring two-time champion Mattias Ekstrom’s Audi from 2001 until the end of 2017, when the Swede retired from the series. 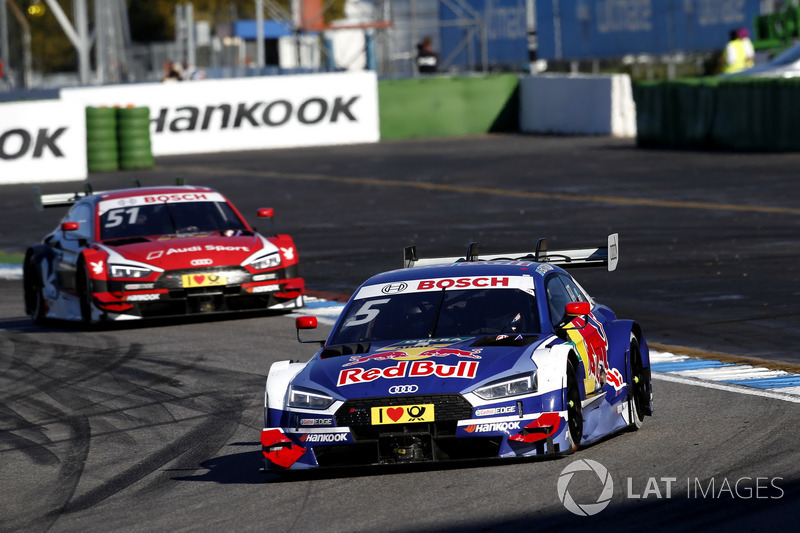 It also supported BMW drivers Antonio Felix da Costa and Marco Wittmann in 2014-17.